A small group for young adults: single or married, new believers or life-long Christians, with or without kids. All are welcome. 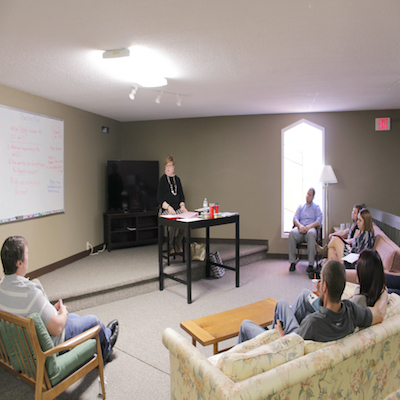 This group meets for class during the Sunday school hour at 9:45am on Sunday mornings. Beyond this, the group gets together for various activities outside of the church including bowling, supper club, a Wednesday night book study, and fellowship. Childcare is available for infants to age 2, Sunday school is available for ages 3- 10. Children are welcome during this time. 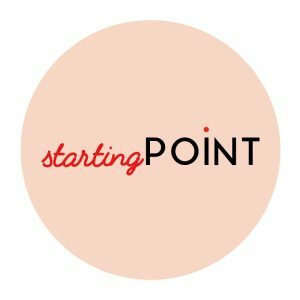 Starting Point class is taught on Sunday mornings by Chris Dover, professor/chaplain at Tennessee Wesleyan University.